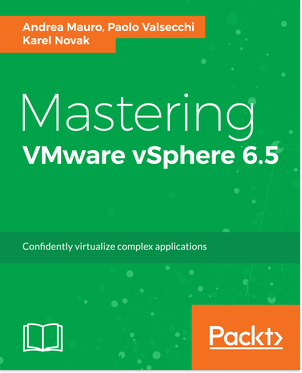 Reading Time: 2 minutes VMware has just released the new vSphere 6.7 only a few weeks ago, but now it’s the turn to update the previous version: vSphere 6.5 Update 2 is now available, with some interesting news. New builds will be 8307201 for vCenter and 8294253 for ESXi. 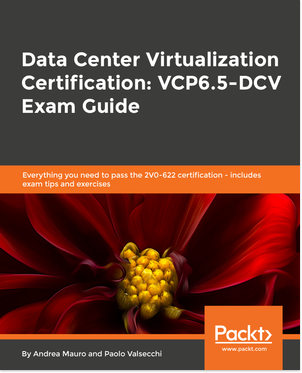 The official vSphere documentation is already updated to vSphere 6.5U2 version. All PDFs could be downloaded from this link. 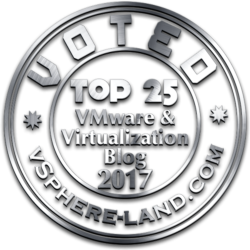 The interesting aspect is that vSphere 6.5U2 includes some backported features from vSphere 6.7! Reading Time: 4 minutes During the last Dell Technologies World 2018, there were several announce on new products or new versions of existing products. And, in the storage, are also a new replacement (it’s not just an evolution) of the VMAX storage: the new Dell EMC PowerMax. Powered by end-to-end NVMe, real-time machine learning, and up to 10 million IOPS, the new Dell EMC PowerMax storage array features high-speed smarts that deliver big-time results.